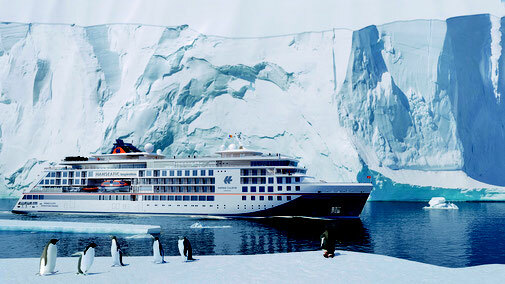 We have turned our passion into our calling: Since 2003 we have been on luxury cruises and 5-star expedition ships around the world and therefore, we will be happy to advise you directly based on our personal experience if desired and are delighted to organise or arrange your bookings. 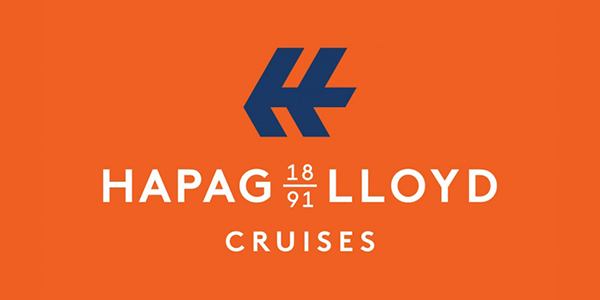 For international customers we offer Cruises by Hapag-Lloyd and PONANT. 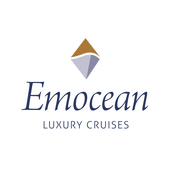 You will get an additional 5% of the cruise price either as an on-board-credit or as a refund from Emocean. 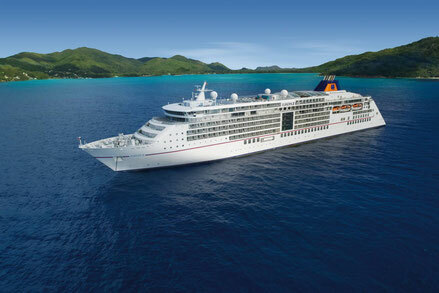 On top you can receive early bird bonuses on selected cruises. 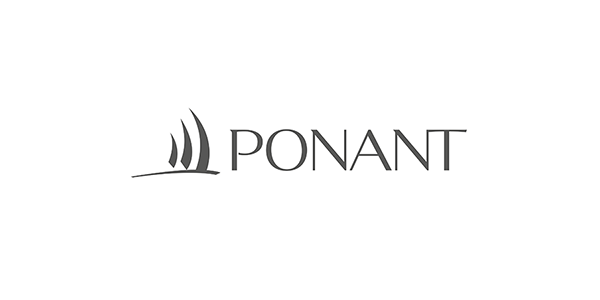 Personal and direct advice service over the phone, even in the evenings and on weekends. We look forward to your call + 49-30-89062666 or an e-mail. With us, you have a long-term, one-to-one contact before, during and even after your journey. No changing contact persons, no call-center. Just one single contact.